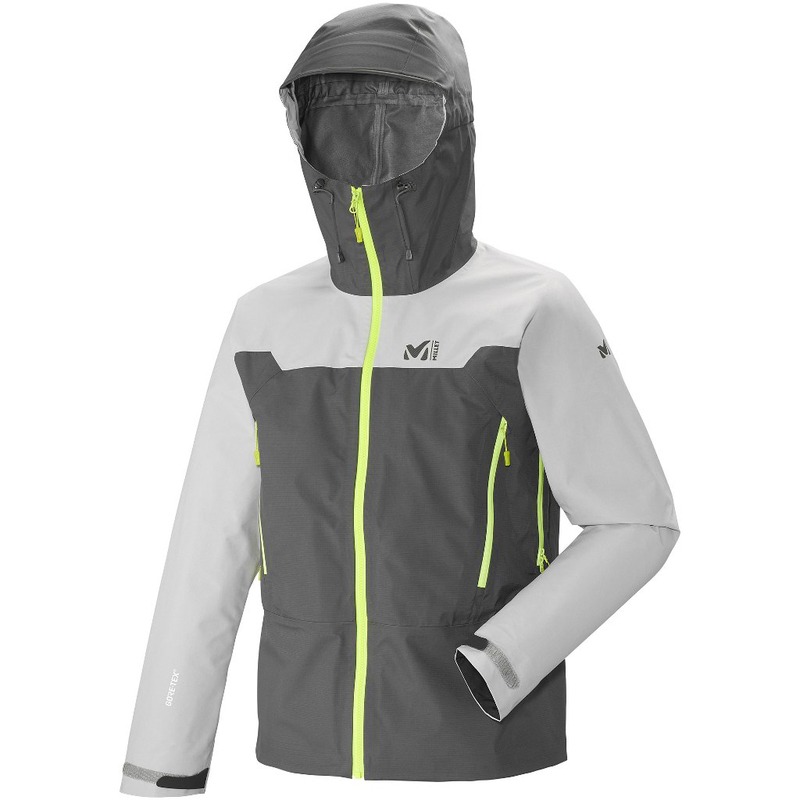 This Expert Series garment is designed to provide extremely rugged protection for year-round technical mountaineering. A three-layer jacket, it comprises a membrane bonded between two fabrics: nothing will get through this ruthless barrier! Two types of Gore-Tex are skillfully combined: the even sturdier fabric of the two is used for the shoulders - and offers a contrast that's easy on the eye. Well liked for its two large chest pockets.